A WESTBURY mother-of-one is recovering after receiving vital treatment in Russia that could potentially restore a proper quality of life for her. 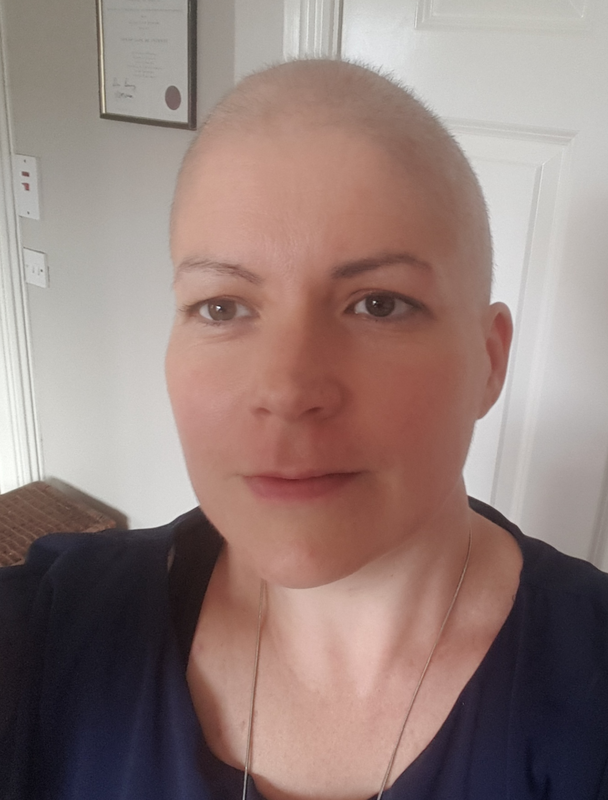 Sarah McInerney (40) has obtained chemotherapy and a stem cell transplant, which is not available in Ireland to treat progressive Multiple Sclerosis. While Sarah has returned home, the fundraising continues to cover the cost of the treatment and other ancillary costs totalling an estimated €70,000. 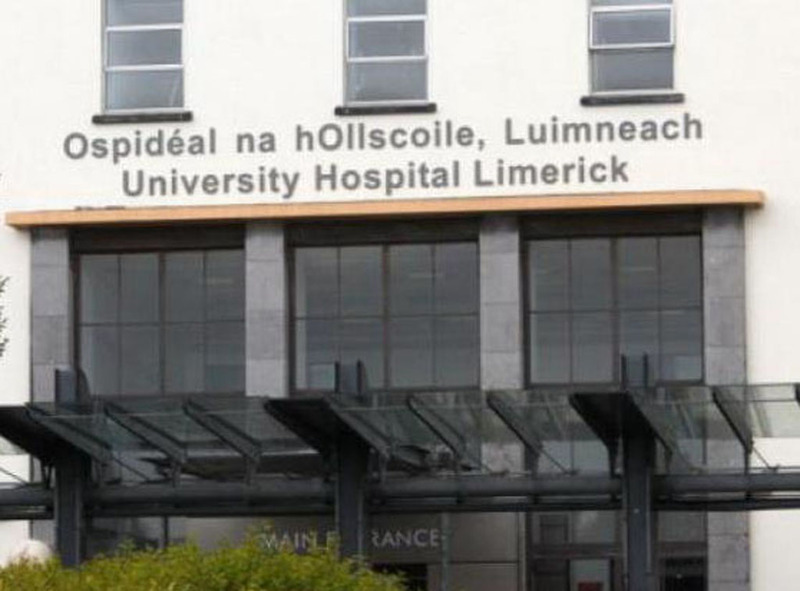 Sarah and her partner, Jody Kirby, who is originally from Shannon, face the unenviable task of raising this huge sum of money as this treatment is not covered by private health care insurance or the HSE. She doesn’t meet one of the key criteria for funding under the Treatment Abroad Scheme, which stipulates a patient must have failed a particular biological therapy following a one-year trial. With 13 brian lesions and constant physical pain, Sarah simply couldn’t afford to wait another year following her late diagnosis. She describes the operation as a very “tough experience” but also acknowledges she is lucky to have been given this chance. “The doctor and his team in Moscow gave exceptional care and expertise which was very reassuring during this difficult time. “I am extremely grateful for all the continued support people are giving at home.I am working on my rehabilitation daily with physiotherapy. I have restricted daily abilities but I am getting stronger by the day. “I have to be very viligant about infection of any sort and stay away from big crowds and sick people. “I have a completely new immune system that fingers crossed will grow into a new healthy system that is not infected by MS. I am not able to fight infections at the moment so I am hyper aware of germs and infections of any sort. “I was an in-patient for over 30 days. The hospital has been transplanting MS patients for over 20 years. They discovered 20 years ago MS patients with Leukemia when treated with HSCT no longer had MS.
“They have fine tuned the protocol over the years and are the most experience team in the world for MS HSCT treatment. They scored my MS as five on the EDSS, MS disability scale. One of the many parts of her procedure was being placed in complete isolation in Moscow on a transplant ward for over ten days. She received high doses of chemotherapy for five days followed by a stem cell transplant. People are rallying Sarah in a bid to give her a chance at living a normal life with her family again. She will be eternally grateful for all the help everyone has given her. Her fundraising team are hosting the last major fundraiser next Saturday.It is a car raffle with a chance to win €10,000 cash. Tickets are available by contacting@livesavingtreatment and on the night. The draw will be held in the Horse and Hound Bar, Limerick at 9pm. The gofundme is also still live for those wishing to make any sort of donation.